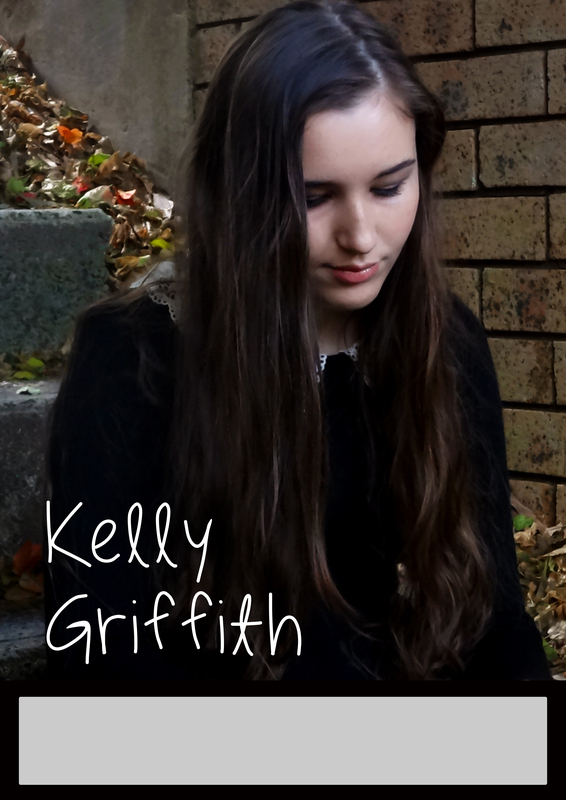 Kelly Griffith is an acoustic singer-songwriter/pianist with a strong soulful indie pop influence. 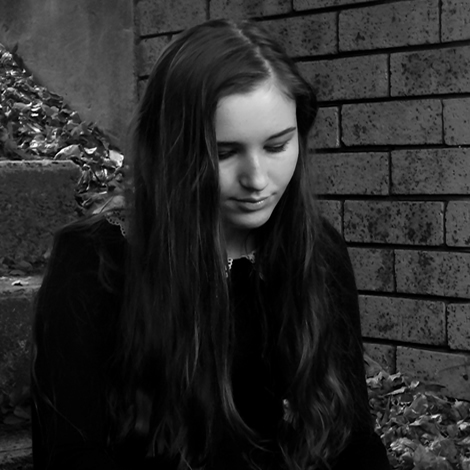 Kelly's songs are carefully and thoughtfully crafted, with intuitive melodies and heartfelt insight. 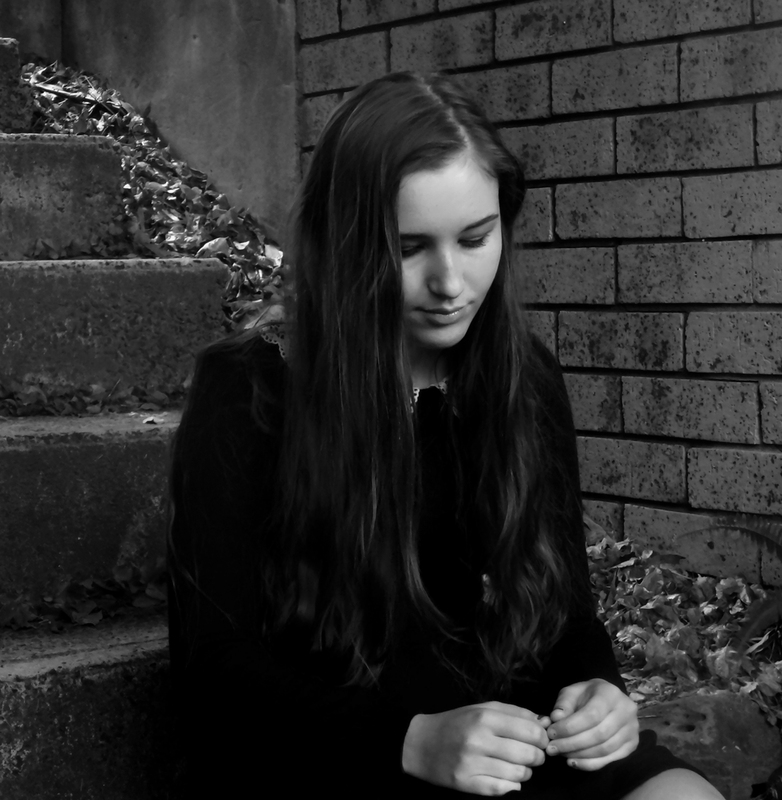 With musical influences as varied as London Grammar, Alt-j, Daughter and Regina Spektor, Kelly manages to pay tribute to these great artists, whilst making her songs uniquely individual. With smooth, dulcet vocals that intertwine with her haunting piano, Kelly elicits raw emotion, rarely heard in a young emerging artist. Having a live gig history that belies her years, Kelly has supported some of Australia’s top artists including Wendy Matthews, Vince Jones, Karise Eden, Rick Price, Gina Jeffreys & 1927 to name a few. Kelly has achieved Top 10 places in the Australian Songwriting Contests held by the Australian Songwriters Association, and was nominated for the prestigious "Rudy Brandsma Award".